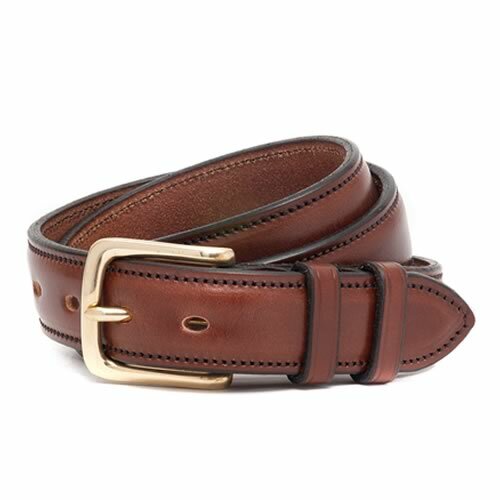 Handmade using traditionally tanned British bridle leather, this belt is designed to offer a utility alternative to our other belts. 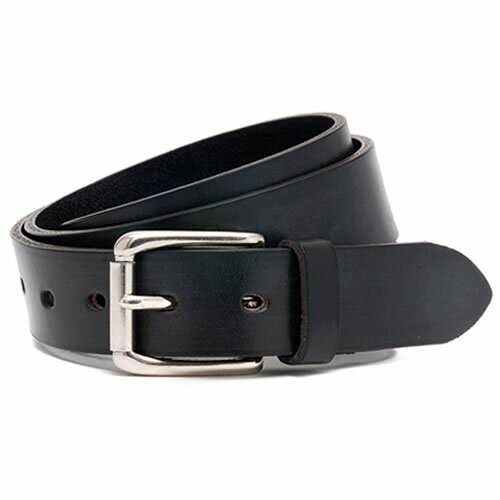 It has a roller buckle made from solid brass or nickel. 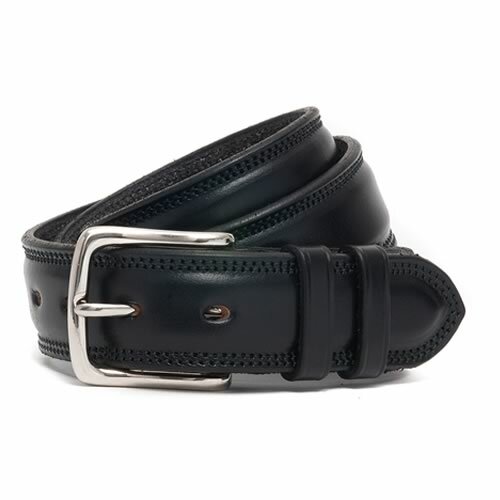 This belt has 7 holes. Ideal worn with jeans or chinos. 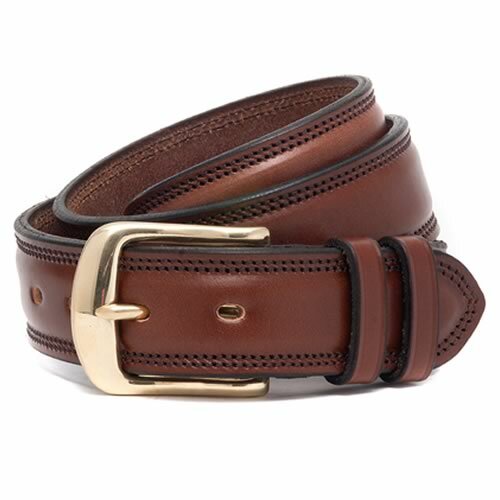 Thank you for your review of your recent purchase of McRostie belt, ‘Finnieston’. Delighted to hear you are pleased with it!